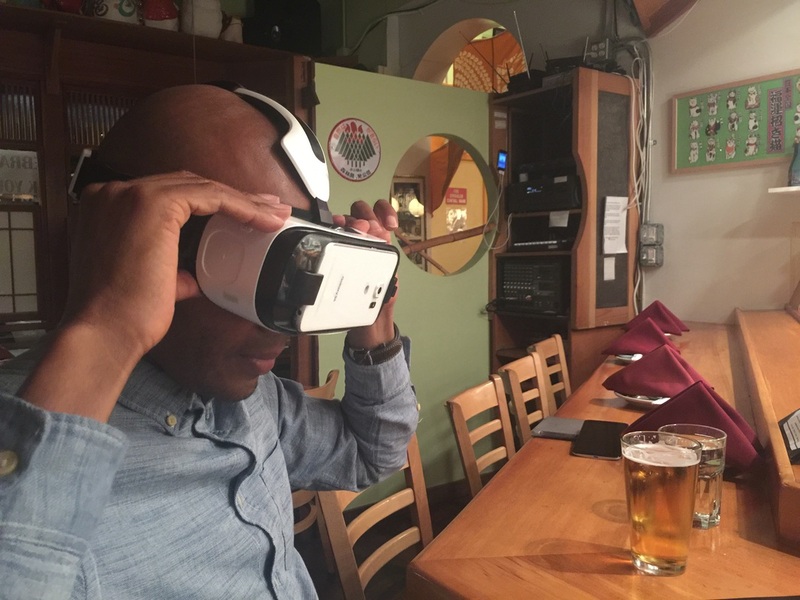 Paul Miller (Dj Spooky) experiences BELLA GAIA Virtual Reality on Oculus VR. Download free! A mind blowing 5 minute pre-release version of the BELLA GAIA stereoscopic Virtual Reality experience. 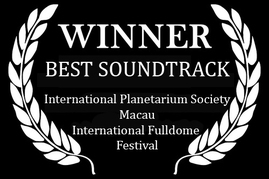 Derived largely from the award winning BELLA GAIA Fulldome Film, this preview also includes live BELLA GAIA performance footage. 3. Add "_360" to the end of the file name (e.g. BELLAGAIA_360.mp4). On a PC: your phone's storage can be accessed from Windows Explorer by simply plugging in the USB data/charging cable - no software is required. On a Mac: files can be transferred to your phone using Android File Transfer (https://www.android.com/filetransfer/), which is a free utility provided by Google. The next time you launch Oculus Videos, your videos will automatically appear in the My Videos section.